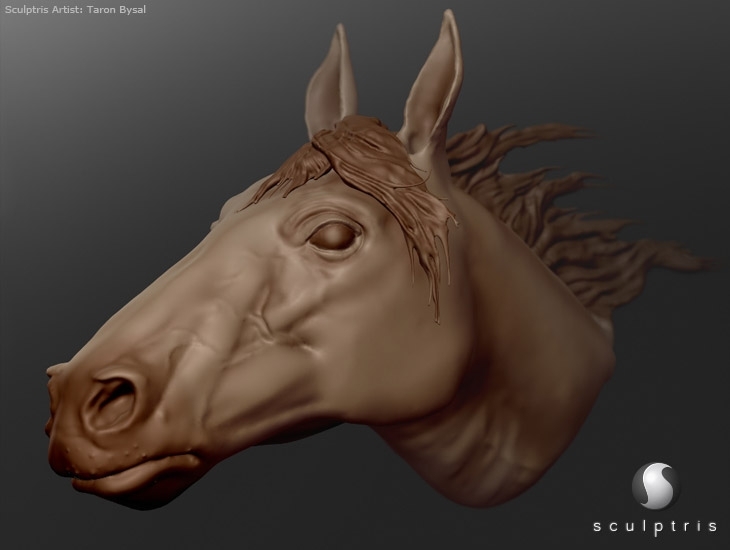 Sculptris is an elegant, powerful and yet easy to use 3D sculpting software, allowing the artist in you to simply focus on creating amazing 3D artwork. 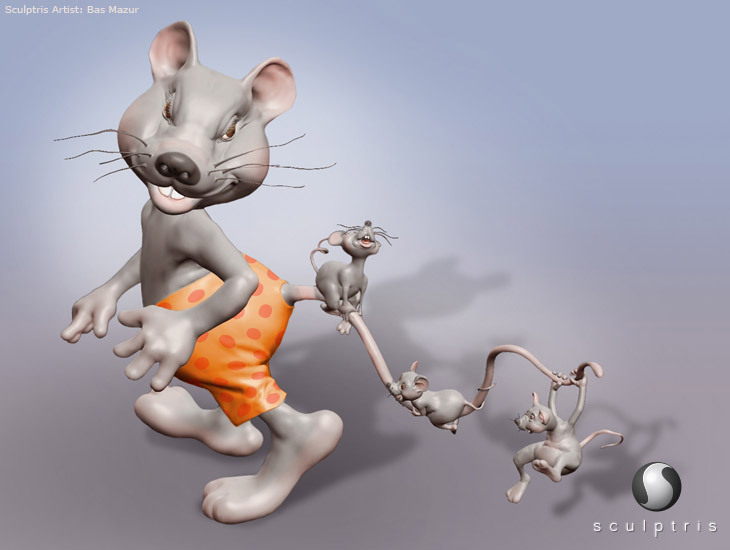 Sculptris has been designed to be as accessible as possible to every type of artist. The interface is effortless to navigate and each feature is easy to locate. Even the most novice user is able to start creating within moments. As you become more skilled, you will begin to discover new depths within the application. 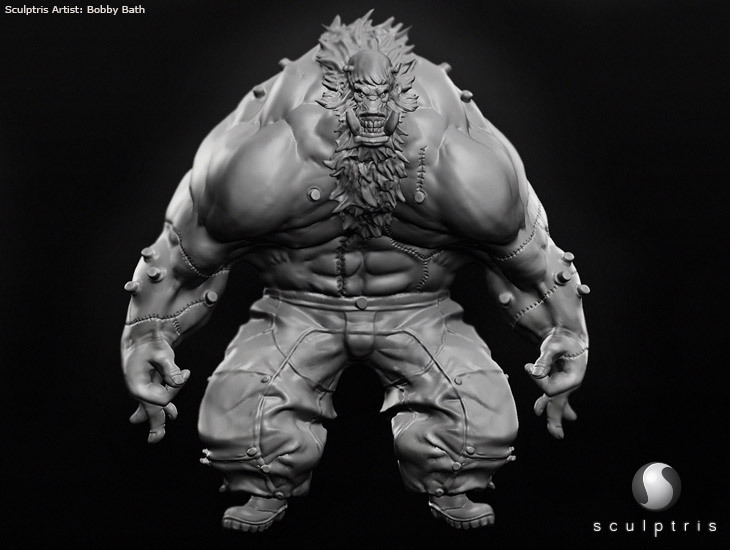 Your sculpts will be taken to new levels of creativity and detail the more experienced you become. 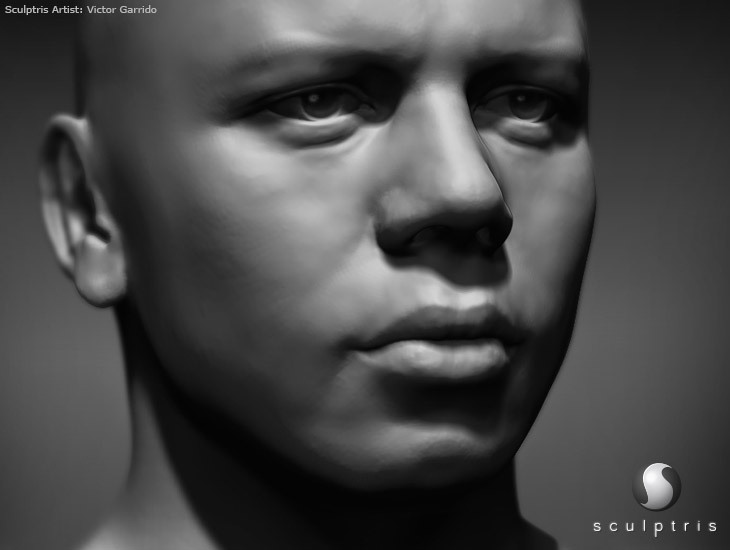 Sculptris offers two navigation methods to accommodate your preferences and what you're already used to. By default, Sculptris lauches with ZBrush navigation controls known as Right-Click Navigation and Free Moving Navigation. Alternatively, Sculptris's Original Navigation and hotkeys can be toggled on or off. 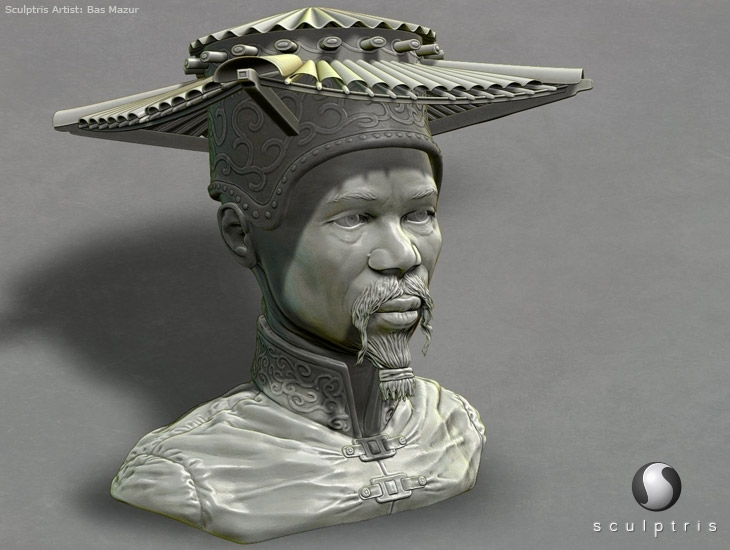 Sculptris frees you from the need to worry about your model's geometry. 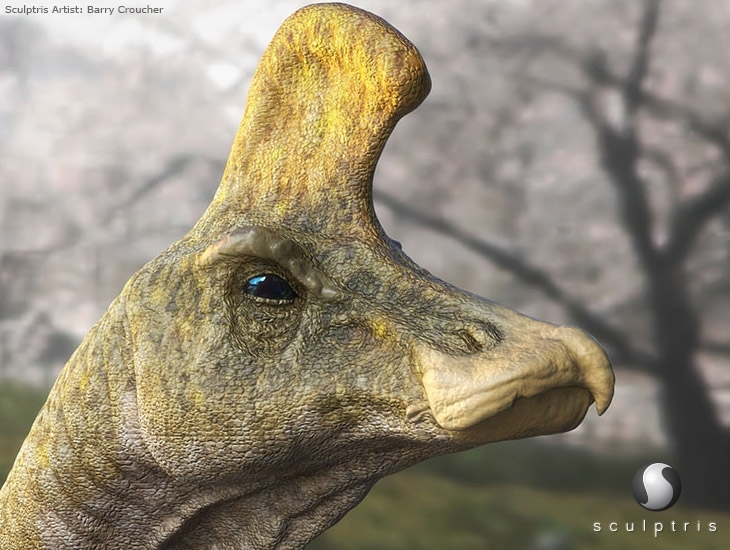 As you model, Sculptris is constantly analyzing the surface to ensure that there are enough triangles to display the details that you're creating. If there aren't, Sculptris automatically divides the area under the brush while leaving the rest of the model unchanged. This also allows Sculptris to make better use of your computer's resources, since polygons are only added where they are needed. 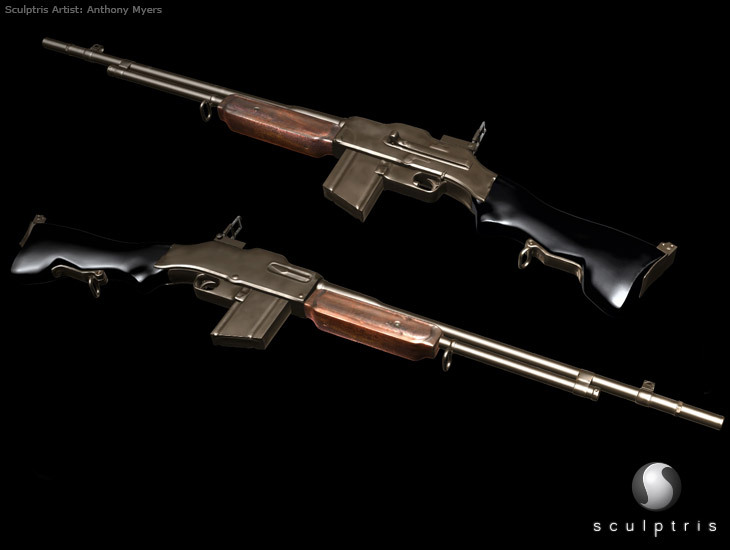 This dynamic dividing of the model doesn't only come into play when sculpting details. It's also used when you add volume to the surface, such as when pulling part of a character's forehead out to create horns. Where other programs stretch existing polygons to accomplish this, Sculptris adds new polygons and maintains an even polygon distribution to make future sculpting in that area easier.